Two years ago I envisioned of bringing back home a group of special kids to showcase their basketball talent and let them experience the beauty of their ancestral country. And with the help of friends, networks and technology I got hold of a few college and university coaches to schedule exhibition games. 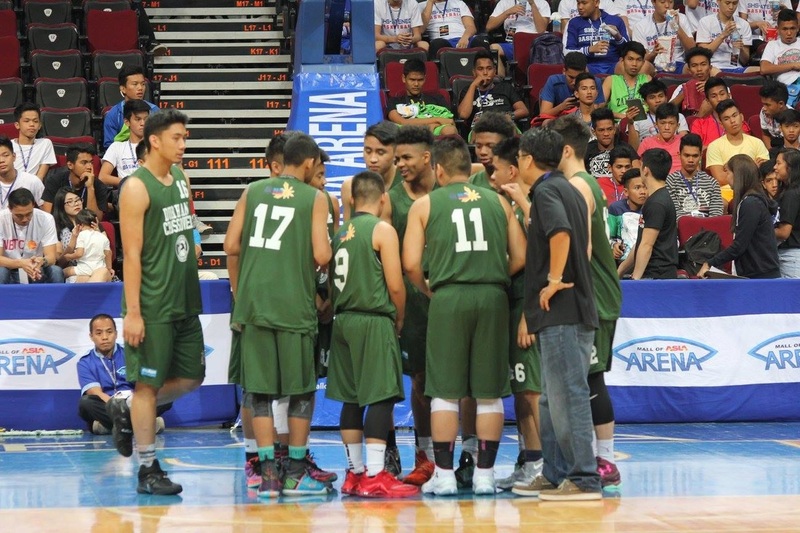 To add with I got in touch with NBTC Program Director Eric Altamirano and sold the idea of having our team as a guest on their annual National High School Championships. Coach E as most people call him asked for our resume and game video for evaluation. I even sent my wife Marlyn to meet personally Eric in Manila to show that we are dead serious in this endeavour. A year later we got the formal acceptance and invitation to join the prestigious tournament. With this I have asked the help and guidance of our good NABA Commissioner Ron Damasco and NABA Liaison Officer Edgar Tojino as we prepare for this journey. We held a tryout with the help of my DCB family and assembled the team. Since then we mapped out the plan and finances for the trip. We had media blitz through the help of Kuya Jojo Taduran and Li Eron. We had radio program interviews with Pinoy Radio Program host Judith Gonzales, Arlyn Ayo, Randy Bucao, Tony San Juan and Talakayan Radio Host Karen Tan, Jesse and May Cabrias. Filipino Bulletin Carlos Unas, Balita's Tess Casuipag and Filipino Waves Tess Torralba provided their support through their news papers. We were also able to drum support from local business like Mr. Arnaldo's PNB Remittance, Mr. Gutierrez of TFC, Body Bliss and V Six Consulting to name a few. Fast rising local artist Fieness Mendoza and Keanna Cerezo helped by showcasing their talent on our fund raising concert for the team. Team practices were held every Saturday at Northview Heights Secondary School with Assistant Coaches Ramon Lim and Abe Oligane at the helm. And on Feb 23 high on spirits we embarked our journey back home with the mission on winning them all. The first week of our stay was spent with our families, relatives and relaxation visits to tourist destinations. First stop was at Tagaytay to see the beauty of the famous Taal Volcano. The next day we attended the SM NBTC press conference held at the Mall of Asia with Coach Eric, Alaska Coach Alex Compton and legendary San Beda Jr. Coach Ato Badolato. 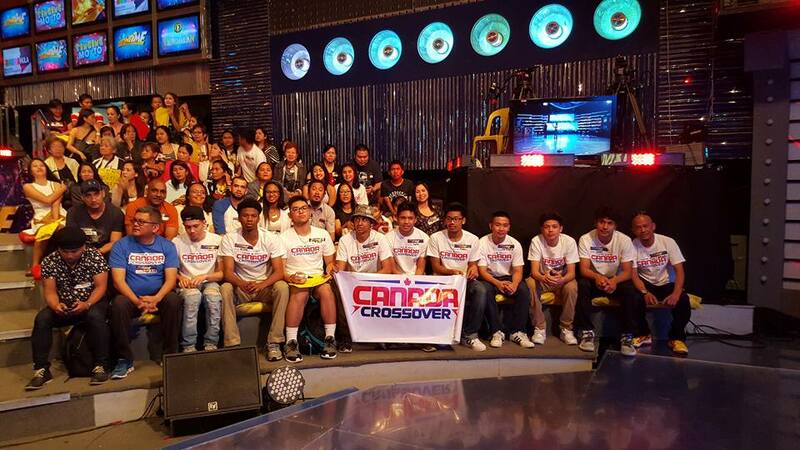 We also had a chance to visit ABS CBN TV Station and watched Show Time. 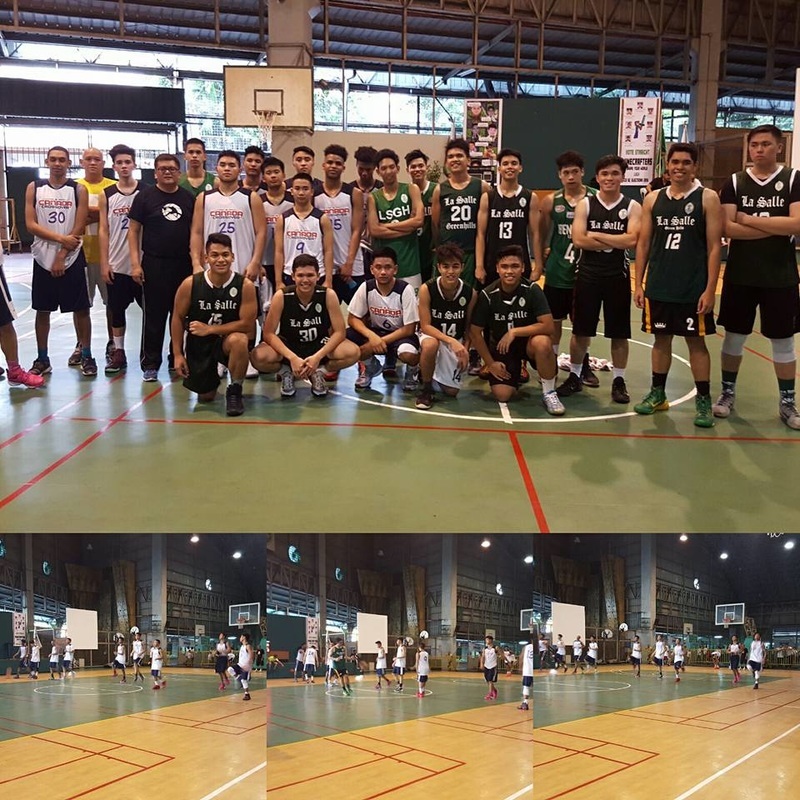 The following week we played exhibition games against different college and universities starting with my my high school alma mater Pasig Catholic College which ended up with a 80 all draw. 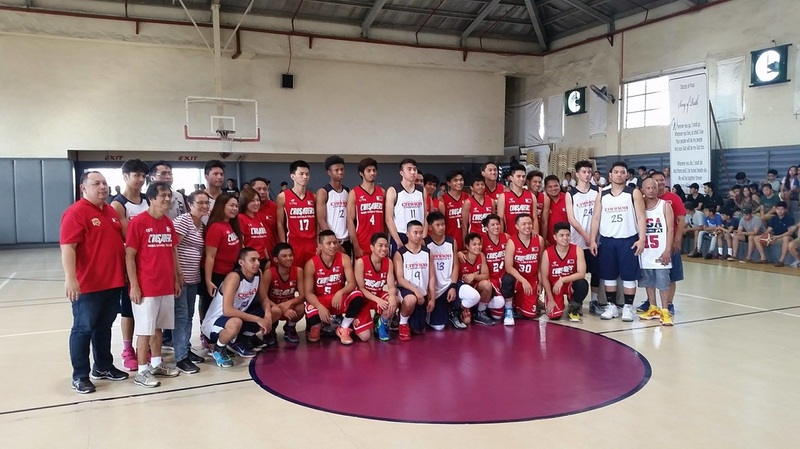 The first game was a rude awakening as we experience first hand the brutal heat of the weather and the speed, agility and hard work of Filipino basketball brand of play. The second stop was an upset win against Jose Rizal Univeristy Mens Basketball Team B of PBA Aerial Voyager Vergel Meneses. On the 3rd day we faced the San Beda College Mens Team B and lost by 7 but gained the admiration of their Team Manager Jude Roque. The team was fatigued due to the weather and we lost by 11 to a well oiled Mapua Mens Basketball Team of Coach Atoy Co on our 4th exhibition game. The following day we were able to rest due to unavailability of Team UP Diliman of Coach Rensy Bajar to play. It allowed us to recover from the hot weather and busy schedule. On our final exhibition assignment we defeated De LaSalle Greenhills Jr. Team. With a 2-2 win loss record at hand against top colleges and universities I felt that we are getting there ready for the NBTC tournament. However I must admit that the brunt of organizing this journey, coaching the team and trying to glue together disgruntled parents was also taking a toll on me. We rested for another day and I prayed to the basketball gods to guide and help us get through. Pressure and tension were piling up and tried my best to maintain composure and focus. 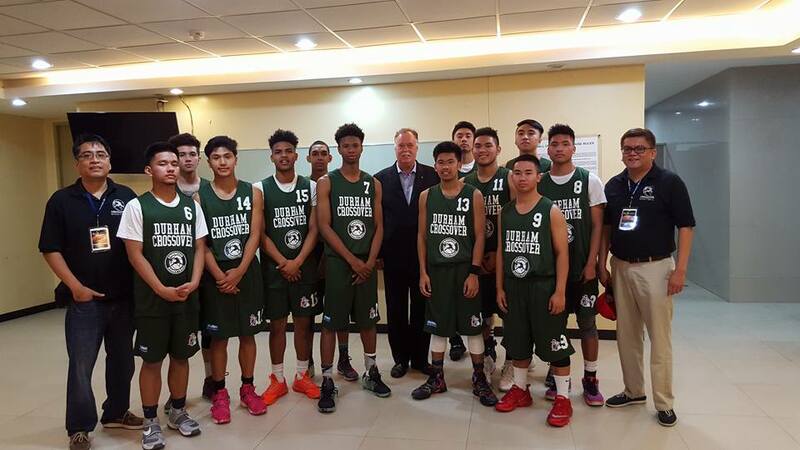 On the day of the tournament we were all hyped up as we learned that we will play the opening game against former NBTC national champion Chiang Kai Shek with our good Ambassador Neil Reeder watching at the sidelines cheering for us. We cant explain how proud and excited we were during the parade and as the Canadian national anthem was sang by Keesha Cerezo. Adrenaline was getting pumped to our system as we await our game. We started the game with bang making our opponent looked clueless as to what may have hit them. Fil Canadian sensation James Canlas sizzled through the first three quarters with mainstay Avan Nava, Matthew Daves and Robert Ocampo contributing as well. However the former champion did not go down without a fight, used the last quarter to mount a come back and took advantage of our last two misplays to deliver the winning dagger on the final buzzer. 60-62 was the final score. We were all shocked and at lost as to what has happened in this must win game for us in order to advance to the semifinals. Cracks began to show and morale was at its lowest. 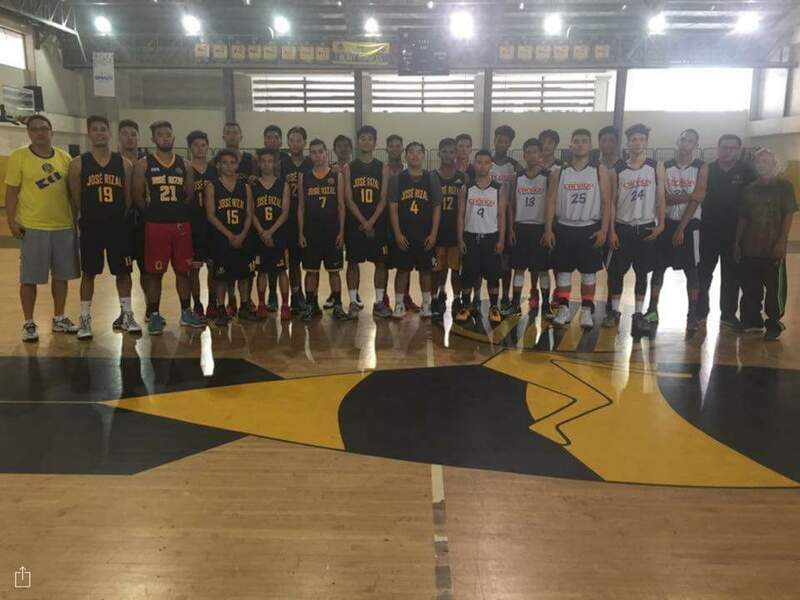 The next day we faced St. Roberts International, Visayas Region Champion from Iloilo and here we vented our anger and demolished the opponent with a whooping 45 point win advantage. Although we got eliminated we were left with a consolation of having three players from our team getting invited to play for the NBTC All Star Game and Events. 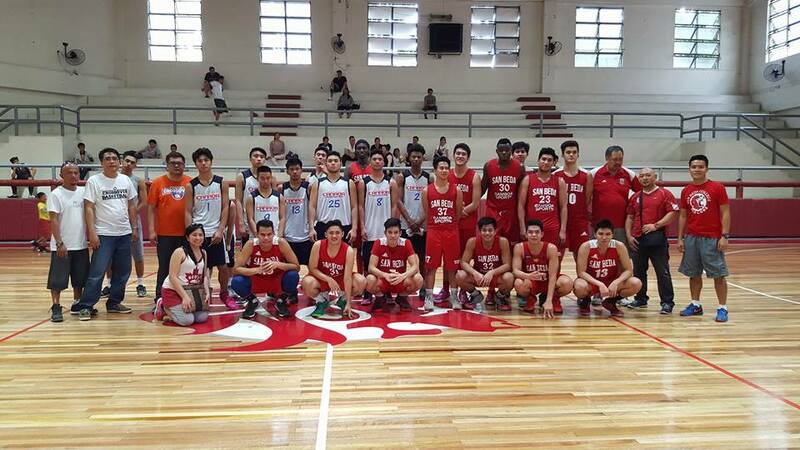 James Canlas, Matthew Daves and Phaul Peralta played on the All Star Game. 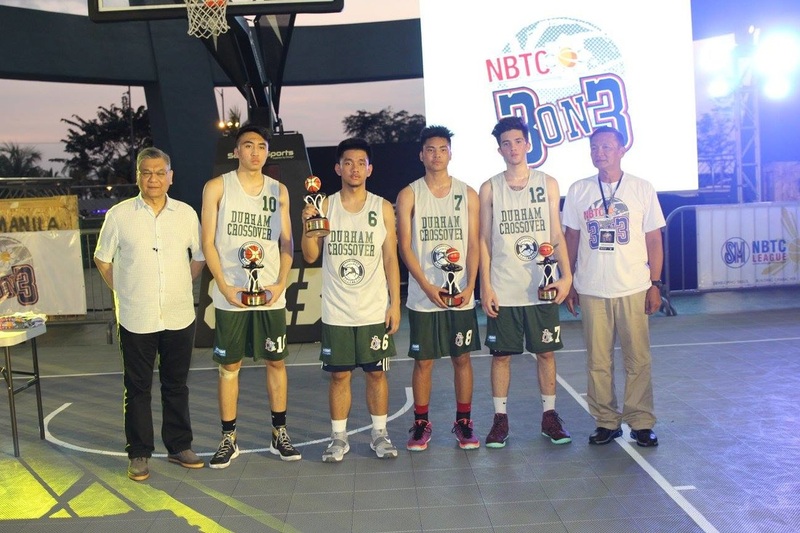 Chew was a runner up on the Slam Dunk Contest and Team Canada of Alvin Florido, Andre Cruz, Rob Ocampo and Matthew Oligane bagged second place at the NBTC 3 on 3 Championships. We also had players who got interest and offers from coaches of college and universities to play back home. There were so many lessons learned and hoping to correct them on our next journey. I may have lost some of my dear friends but won new true ones as well. While we have all hoped of winning the championships and lost I looked at the bigger picture of what we have achieved. We did not win the championship trophy but we got a lot of respect from our opponents, coaches and organizers. Organizers were so impressed with how we carried ourselves during the course of the tournament that we got an automatic slot for next years championship. We had our ups and down but I will always treasure the lessons I have learned and the experience we have gained. Winning was not all about the championship trophy but finding peace and pride knowing we did our best and gave it all. 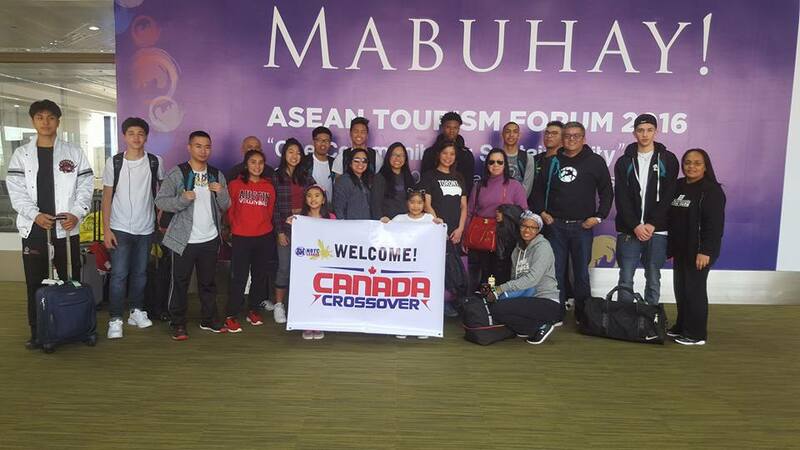 Last week end was the Mabuhay Cup Tournament, one of the two major tournament being held here in Toronto where the best All Filipino ball clubs gather and play against each other for the coveted Mabuhay Cup crown. We participated in the Midget (U16), Bantam (U14) and Mosquito ((U8) divisions. After all said and done we won the Midget division and was a finalist in the Bantam division. And as I look back at the games we played I cant help but imagine how our Midget boys needed to go through a lot of adversary to win the championship. Having top their pool they still needed to go through a meticulous 4 knock out game schedules on the final day of the tournament. But our boys fought it all out and never complained. Our first knock out game was a nail biting win against the defending Victoria Cup champions. We trailed the whole game and everybody already counted us out. The boys did not loose their composure and won at the end of the buzzer. As everybody looked stunned I felt relieved and thankful that we have won this ball game. In the championships again we are faced with a tough hill to climb as our opponent started really hot by raining three's from all corners of the hard court. Up by 18 the opponents were jubilant and ecstatic. All but us was thinking that it is over and we could not mount a come back anymore. As I gather my players after a huddle I looked up and ask for guidance on what to say to motivate the kids. Then came the spirit,,, the never say die spirit. The mantra made famous by the most popular ball club back home during my younger years. The Ginebra spirit that has made players believe that it is not over until it's over. And that no lead is insurmountable if a group of players will play as a team. And that if you believe it will happen. The boys responded and slowly regained their composure and when the smoke was all gone we did not just win the Mabuhay Cup but most importantly the admiration, respect and hearts of all people who came and watched the championship game. A true champion we played with the Ginebra NEVER SAY DIE Spirit! I grew up in the Philippines where basketball is not only a national sport but a part of most everyone's life. We love the game so much that you can see make shift basketball courts everywhere. At a very young age of 8 my father introduced basketball to me through professional games broadcast on the TV. Sometimes we would go out and watch the games live especially if its Crispa against Toyota. I remember the games being so intense and played with a lot of pride and passion. I was in Grade 3 then when I first tasted the competition in our school intramural. Each succeeding year I would join the basketball team and enjoy playing and the company of my classmates regardless of the outcome. 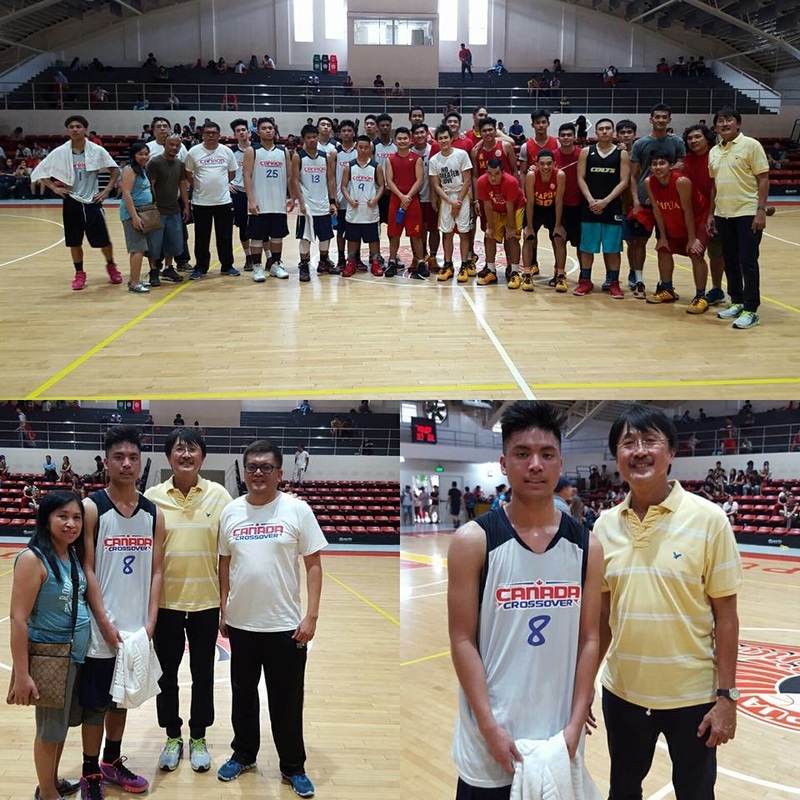 In Grade 6 I first joined the summer league in our town of Pasig. We named our team Flipside, after my team mates older brother team, because they were so good and popular at that time that we taught we can also be good and carry the winning tradition. In High school is were I first met my first formal coach Bro.Vic Pagkatipunan. He was a lay minister in our small parish who has a passion for basketball and developing young kids. He assembled a group of kids from the church and formed the Saints Basketball Team. He showed us the basics of basketball and the importance of practice and conditioning. We would wake up early in the morning to jog and do basketball drills before we head to school. And in the afternoon we will play the game against older opponents. He taught us team play and installed discipline to each and everyone of us. We treated one another like brothers and played like a unit. We were very good then and often gets invitation to play for exhibition games in other towns and provinces. We always gain the peoples admiration win or lose because of how we play and treat the game and our opponents. While I did not pursue it big as he always advised and tell me that I could I sincerely thank him for showing me the value of sacrifice, friendship, respect, volunteerism, hard work and determination. And while we argue a lot during those days I always see him as my second father, big brother, mentor, adviser and most importantly a friend. He always believed and provided me the courage to pursue things in life. And through him I learned to share, dedicate and coach FOR THE LOVE OF THE GAME.